A PUBLIC discussion on the future of the Dunnes Stores site on Sarsfield Street will take place in Ormston House this Thursday, February 7 at 7pm. Labour Party local election candidate Anne Cronin, who has organised the meeting, considers the site an eyesore and a block to the development of the city’s waterfront. “Limerick City and County Council have ambitious plans for this site so all that can be done should be done to ensure that it becomes available to the city so that their ambition to develop a world class waterfront is realised,” the City North candidate told the Limerick Post. 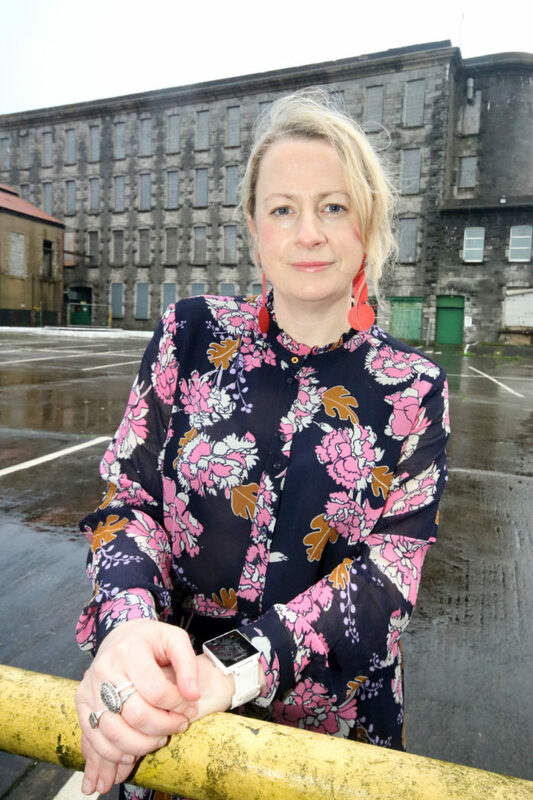 “As a potential representative on the Council, I want to ensure that we have a good grasp of how the city community feel about this issue and it’s clear that since the decision was taken by the High Court to remove the building from the vacant sites register and pause the Bord Pleanála review — the overwhelming majority of citizens feel outraged,” she claimed. The local election candidate wants the public discussion this Thursday to be a forum of idea exchange around how best to proceed to ensure that the focus on this site remains a priority for the Council and suggests all those interested should come along and express their ideas on the night. Earlier this month Dunnes Stores won a High Court order halting moves to place the Sarsfield Street site on an official register for vacant sites. Valued by an estate agent at €3m, inclusion on the register means an owner must pay a three per cent penalty levy on market value.